A modeling and milling package tailored for sign makers, hobbyists, makers and students. Ideal for getting started with CAM programming. 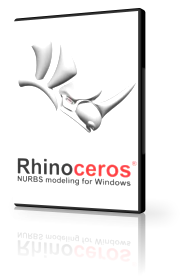 Includes 2D & 3D modeling as well as 2 & 3 axis machining methods. Priced attractively for first time buyers and shops with limited budgets. 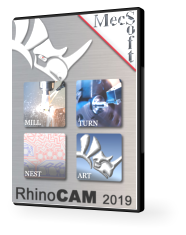 ART and NEST modules are both included in RhinoCAM-MILL Xpress! Annual Maintenance Subscription provides multiple benefits to the customer. Please click on the button below for a full description of what this program offers. Copyright 2017- MecSoft Corporation. All rights reserved.